CALGARY – U.S. President Donald Trump has given TransCanada Corp. their long awaited presidential permit for the Keystone XL pipeline, but analysts still aren’t counting on it getting built. 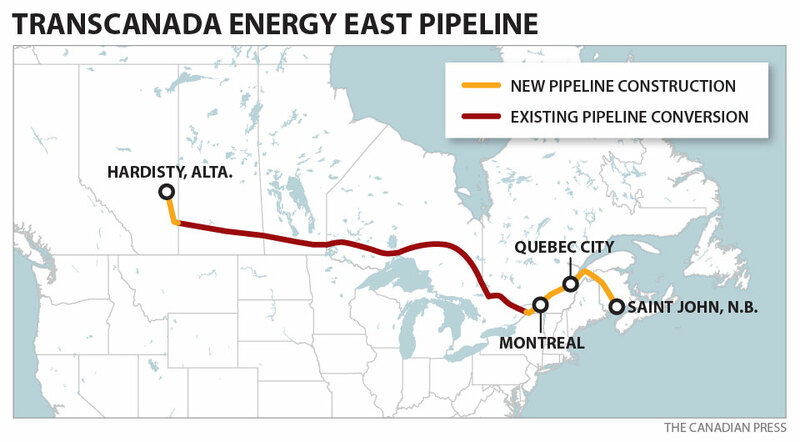 Two major oil pipelines — the most expensive in Canada — passed key hurdles this week: Energy East and Line 3 Replacement. Observers say they lead to “massive” environmental and economic consequences. 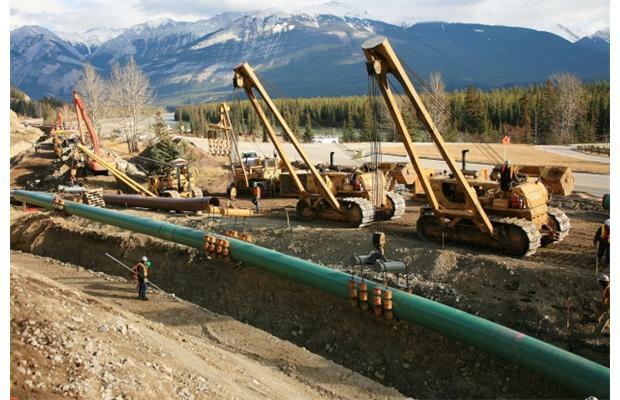 Kinder Morgan has filed an application with the National Energy Board for its proposed expansion of the Trans Mountain pipeline from Alberta to B.C. Five protesters have attached themselves to Enbridge equipment in north Toronto. Calgary-based TransCanada Corp. plans to move forward with its proposed Energy East Pipeline project, the company said today. 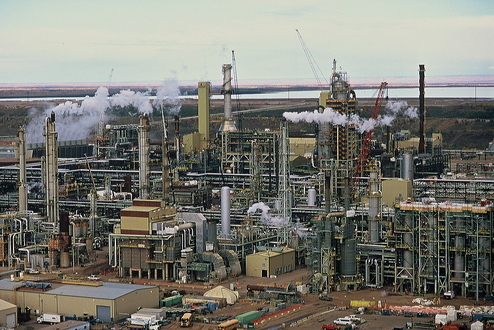 The pipeline proposal, which still needs regulatory approval, would send 1.1 million barrels of oil per day from Western Canada to refineries and export terminals in Eastern Canada. 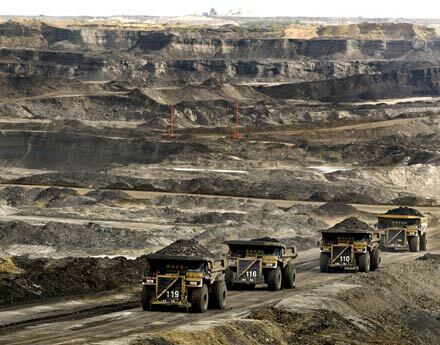 Massive trucks haul oil-laden sand in Alberta Tar Sands. The federal government is firming up its support of two projects that would see oil from Alberta piped to Atlantic Canada. 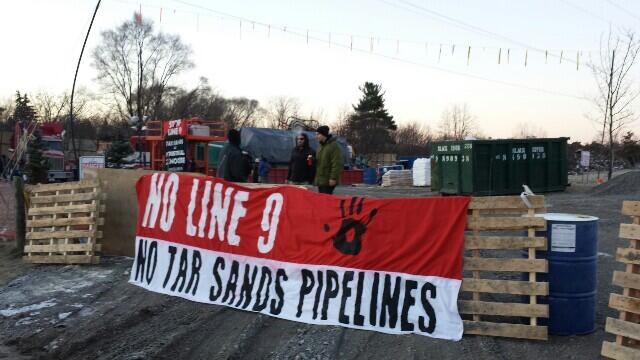 Tags: alberta tar sands, Enbridge line 9, Irving Oil, Line 9, Tar Sands, tar sands pipelines, TransCanada Corp.